Grand Opening Flowers does not have to be grandiose or onstentatious. 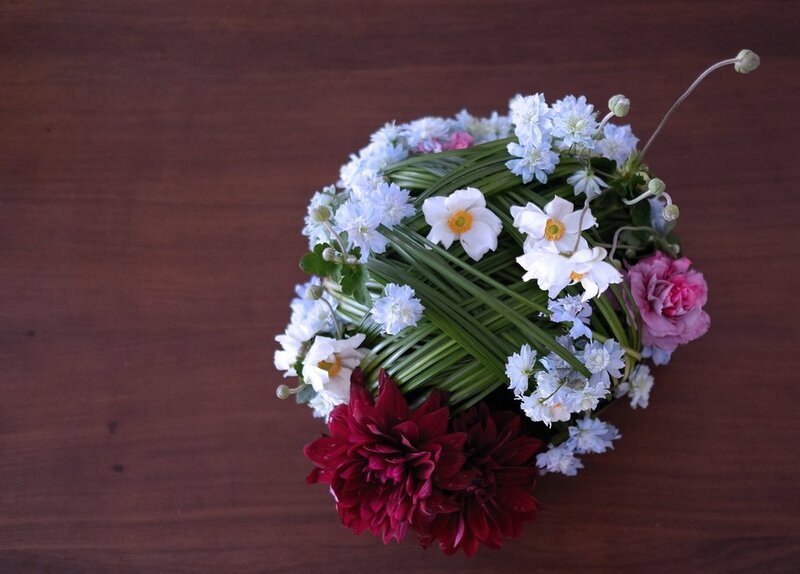 A hint of wax flowers to compliment your requests for certain flowers. 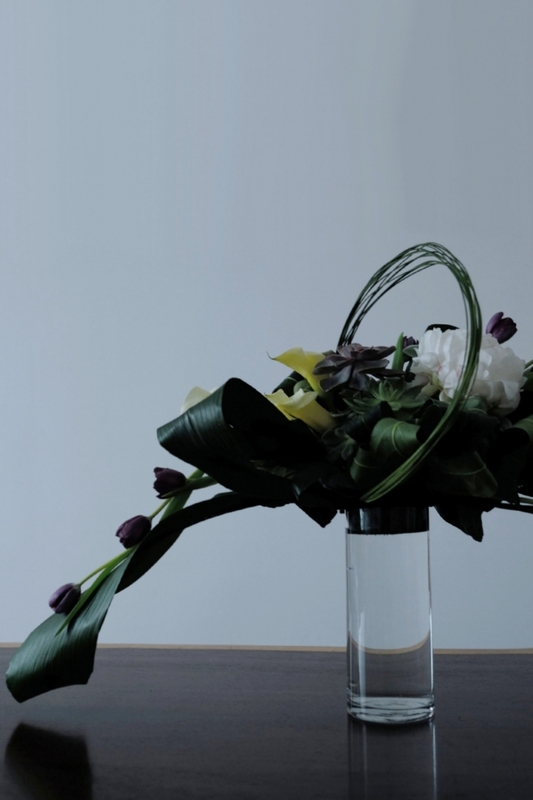 This arrangement can sit delicatly on tables even after the grand opening. Bespoke service depending on your message or surprise. 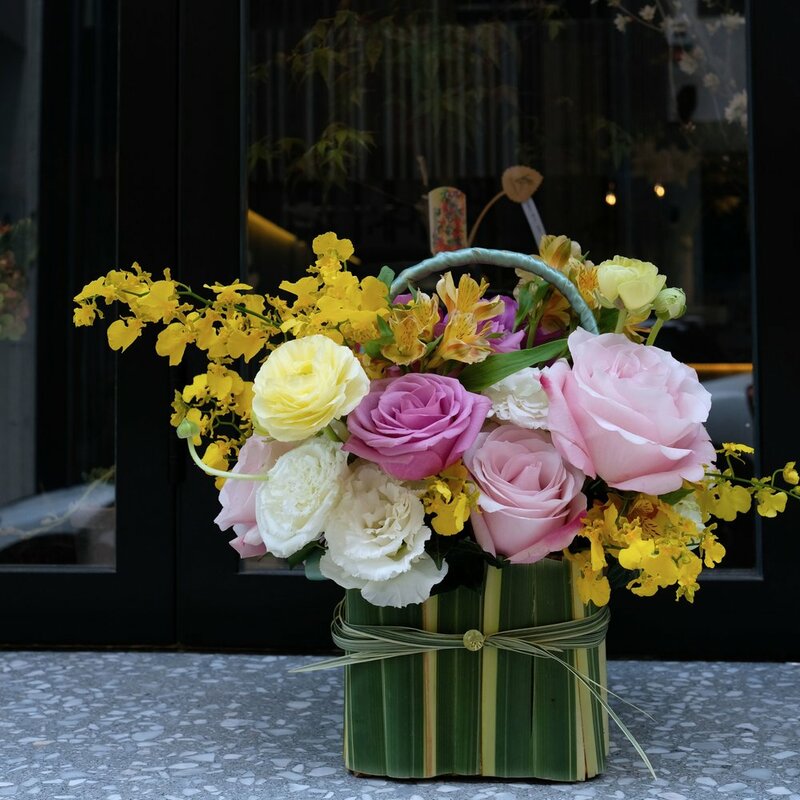 Flowers can be in a garden basket or elegant vase.